Opposition Golden Progressive Party (GOP) has congratulated the NDC, PF and FDD on their well-deserved by-election victories in Roan, Bahati constituencies and Malole ward respectively. Party President Jackson Silavwe said that the triumph of the two opposition parties is a sure sign that Zambia’s democracy is headed towards maturity. Silavwe reiterated the wave of by-elections in between the general elections have become a sheer waste of national resources. “Though provided for by the current supreme law of the land, the by-elections have become a colossal drain on the national fiscus,” he said. He stated that the Zambian people must put an end to this wasteful expenditure in favour of real economic development and prosperity for all. “As stakeholders convene at the National Dialogue Forum (NDF) in a few days to amend the Republican Constitution and subsidiary laws, bold resolutions have to be made to end this chapter and start a new one,” he said. 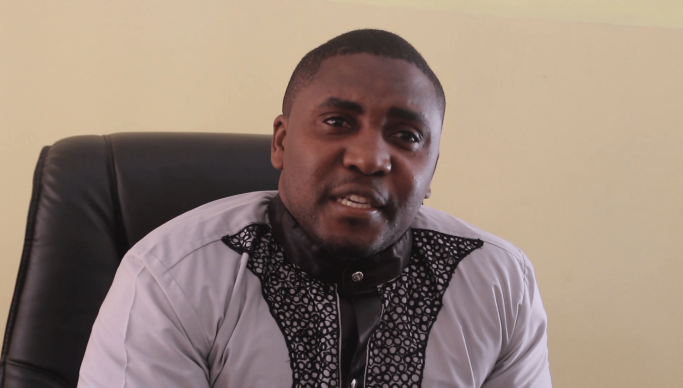 Silawve has urged the Zambian people to break from continued electioneering and give real economic development unfettered chance.